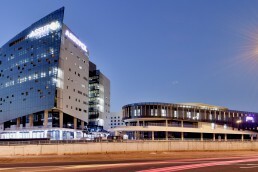 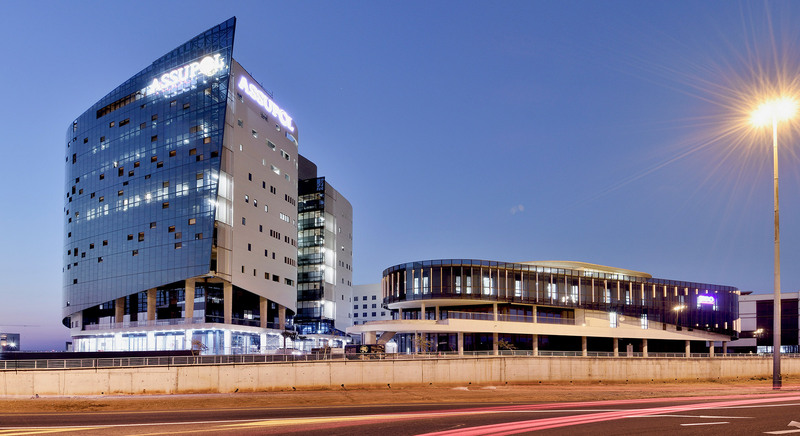 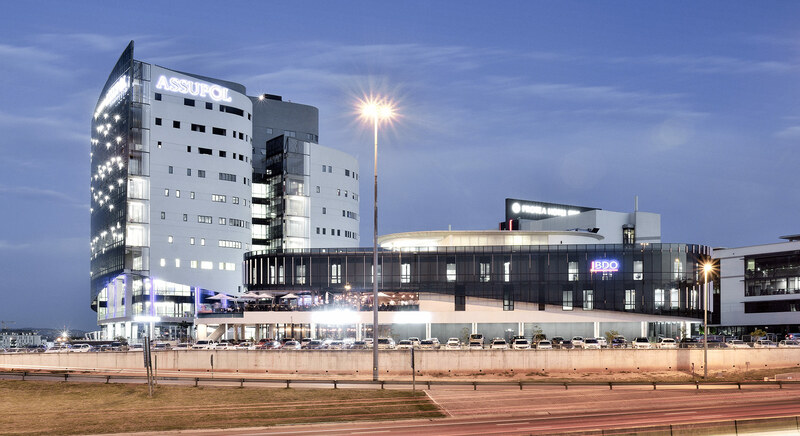 Home to the refurbished Menlyn Park Shopping Centre and newly developed Menlyn on Main, Menlyn has become a thriving corporate hub with increased demand for commercial space. 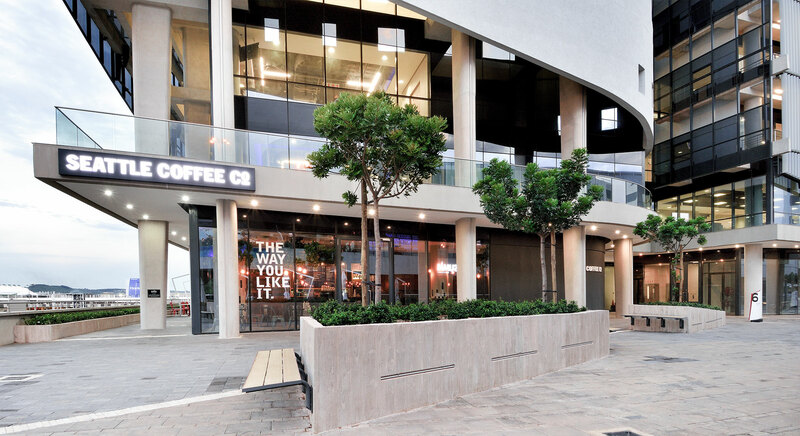 Located on the corner of Menlyn, easily accessible by the Gautrain and highway, Summit Place is a mixed-use development designed to address the above need. 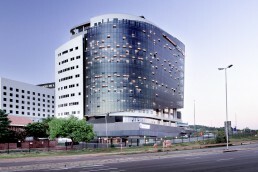 Developed in phases the Summit Place precinct began with a commercial office and hotel. 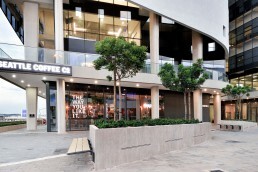 The second phase included the development of two mixed-use buildings and a car dealership. 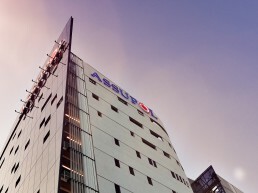 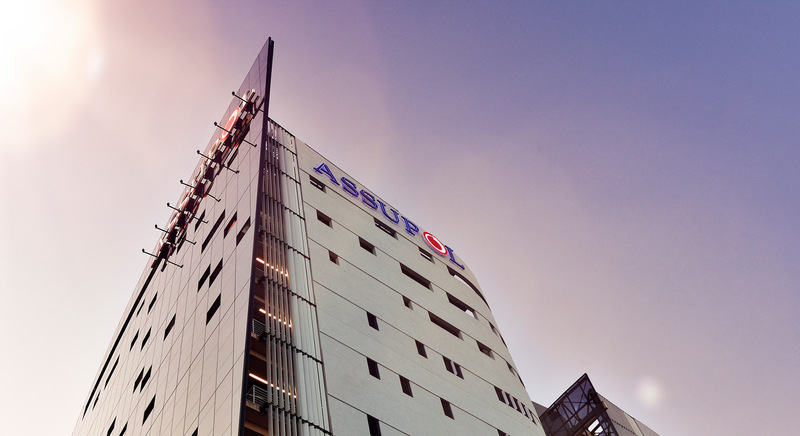 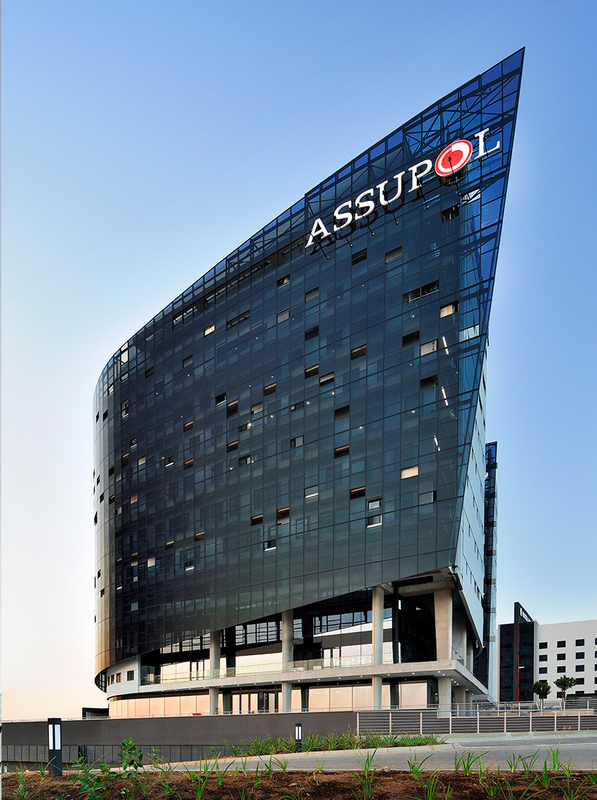 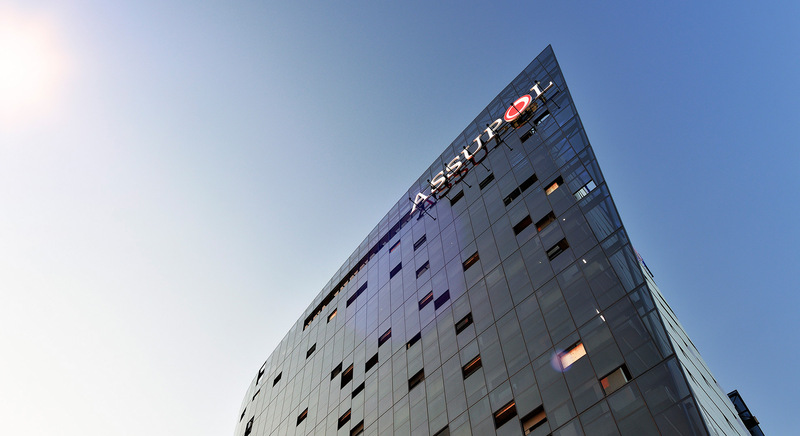 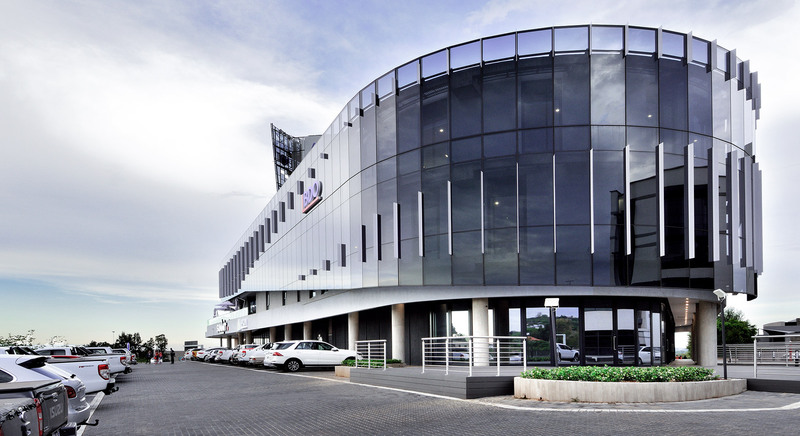 The dynamic triangular shaped three storey building is home to offices, retail space and the Summit Sky Bar and Grill with its iconic swimming pool and rooftop area. 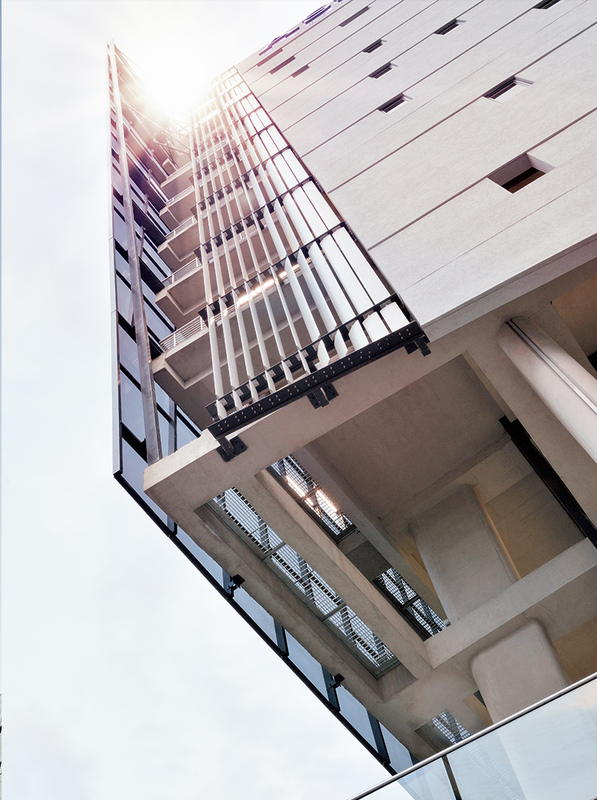 Striking and contemporary in its architectural design with an eye-catching curvaceous glass façade, Summit Place is not only highly visible, it’s simply unmissable. 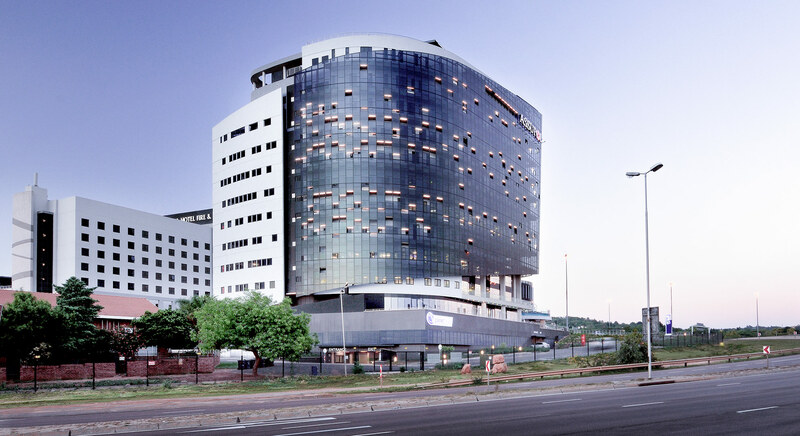 A landmark of the development, the iconic twelve-storey building offers ample parking space and is a unifying space that perfectly balances business and pleasure. 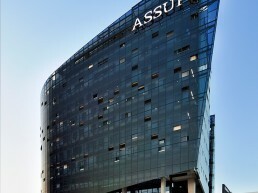 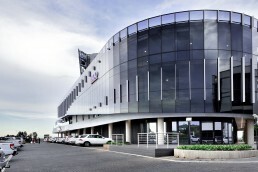 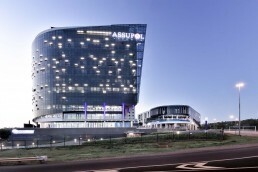 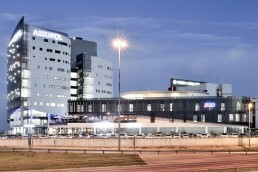 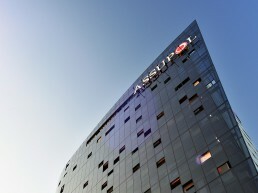 In addition to a central reception area, Seattle Coffee Shop, offices and a spacious multi-level Planet Fitness, Assupol offices and canteen span three floors with private breakout balconies, while The Venue conferencing and entertainment facility is crowned with unprecedented views over the Pretoria East Skyline. 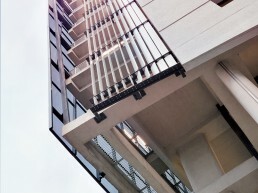 The next phase consists of a high-rise residential building with the final phase adding additional offices and retail space.